Our professionally trained and qualified staff understand the sensitive and critical nature of the organ transportation process. It is imperative that the transportation process is safe, secure and timely. First Care Ambulance provide a wide range of medical transport services. 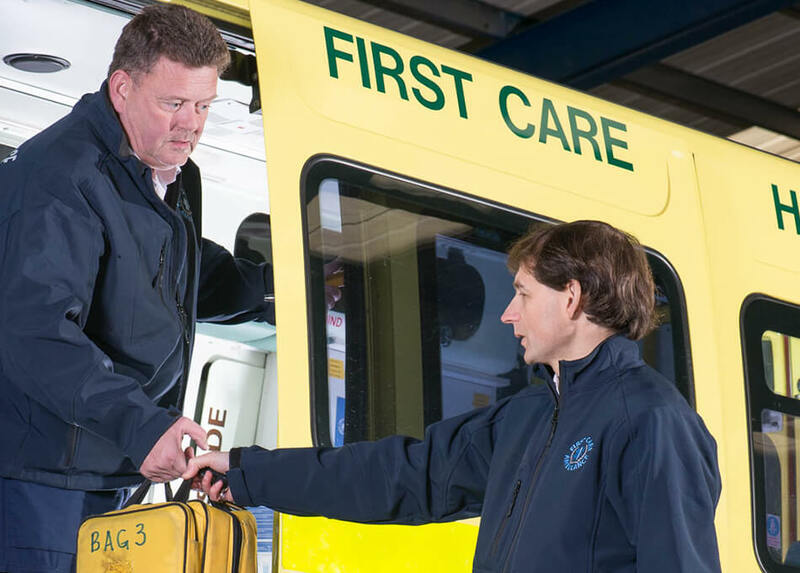 With over 20 years’ experience we have become the go to provider of patient transport in the South West. Our patient focused approach and friendly, can do attitude is the choice of NHS providers, Clinical Commissioners and individuals across the country.